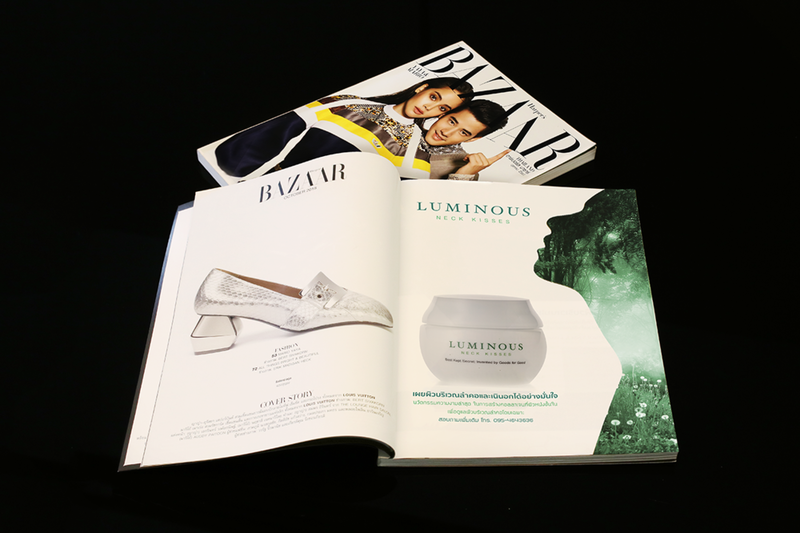 This identifiable brand asset allows Luminous to stand out from the crowd. After winning the bid to become the official FA bookmaker, we created awareness materials. The FA identity got integrated into the brand. The Ladbrokes Football Show needed an identity that worked on both print and digital while still featuring the SPFL Logo. This idea presented itself just after a ticket was pulled from my pocket. Weekly magazines got created then distributed to several countries across Africa. These magazines got produced in four different languages; Swahili, Kinyarwanda, English and French. To promote a new lottery product, a dance competition was created across Cameroon. Viewers were invited to judge via facebook and vote for their favourites. "We all have an internal speed limit and it is set for us by our mindset. A poster I designed on ‘Right to Healthcare’ was selected to appear at Poster for Tomorrow’s worldwide exhibition. "As shown by President Obama’s on-going struggles with the Affordable Care Act, healthcare is a major issue even in the world’s richest countries. Millions of people around the world suffer from diseases that simple vaccinations, antibiotics and education could prevent. Yet for either financial or logistical reasons, people are denied access to the treatment that could save their lives."